*LIMITED NUMBERS AVAILABLE IN BLACK METALLIC !! At Smart Lease we work hard to ensure that the advertising on all our offers is accurate and the deal you see is the deal you get. All Vauxhall Astra 1.4i Exclusiv car offers are based on 3 or 6 payment down followed by 47.
Business contract hire or Personal leasing offers. We can add additional maintenance packages to the leasing car contract to include servicing and replacement tyre costs to the contract if you require. Astra Delivery: Usually 12-14 days if the car in stock. For all Vauxhall Astra Exclusiv factory orders delivery depends on car manufacturers current lead times for your chosen specification and vehicle colour. 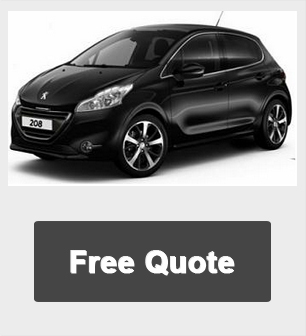 Free UK Delivery on all Vehicles. Alternative car models, mileages and profiles available on request. 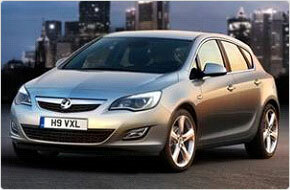 For more information or prices on the Vauxhall Astra cheap leasing special car offers please call us on the below number. If you don't see the vehicle you are looking for, or you want to personalise the extras on your car, we are still able to offer you a fantastic lease deasl. At the end of the contract simply hand the car back or purchase from the finance company or extend the contract. Smart Lease brings together a trustworthy team with more than 18 years’ experience dedicated to offering the most competitive prices without compromising on service.